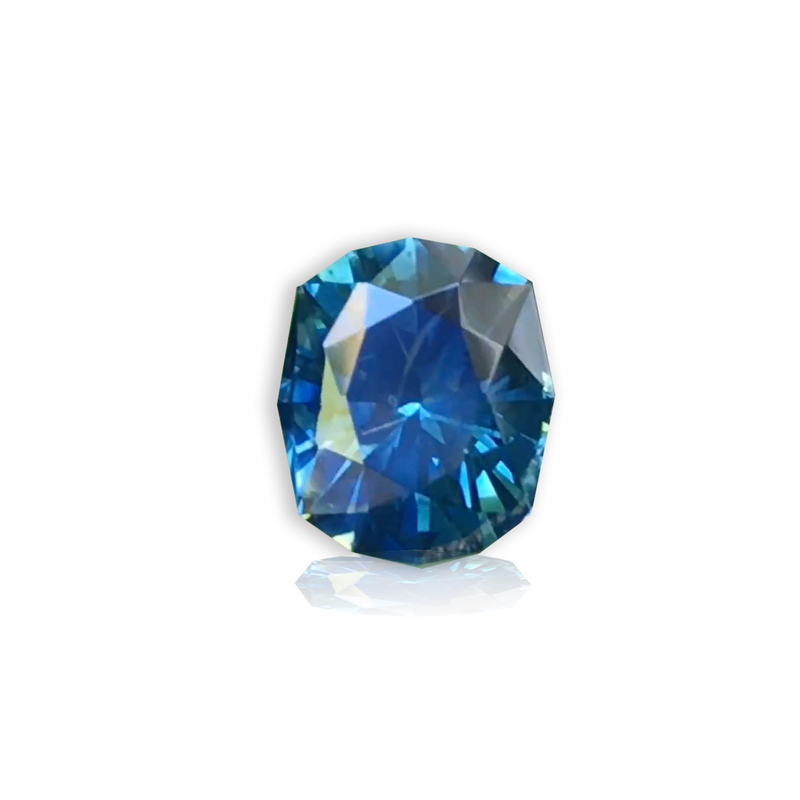 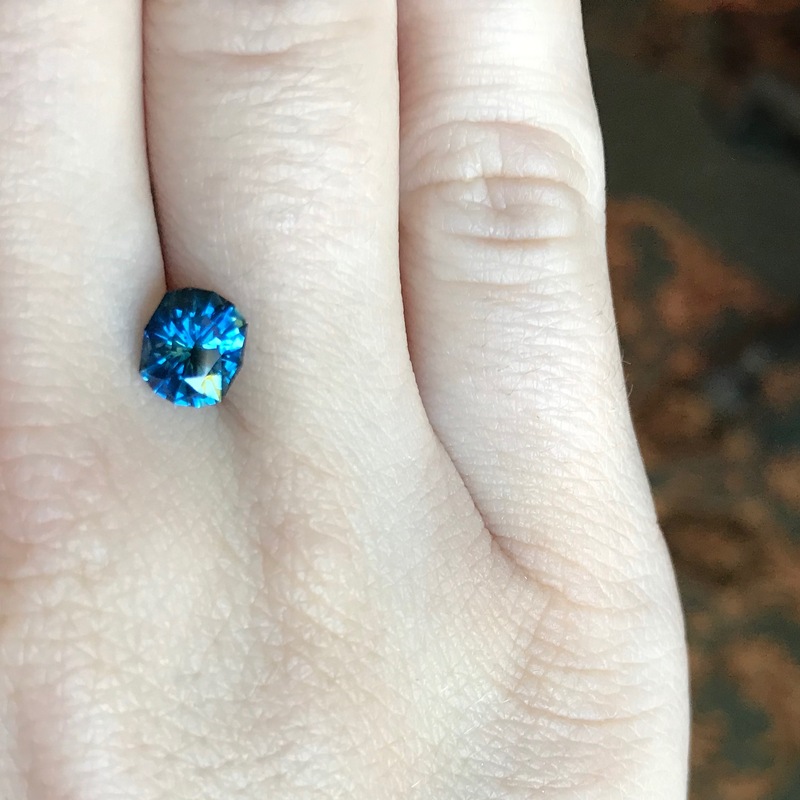 ‘Secret Cove’ Blue Montana Sapphire 1.61cts. 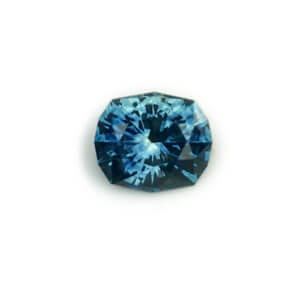 This All American Sapphire® has been cut into our special design cut cushion called the ‘Secret Cove’. 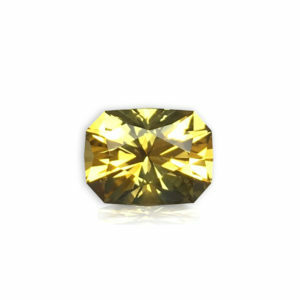 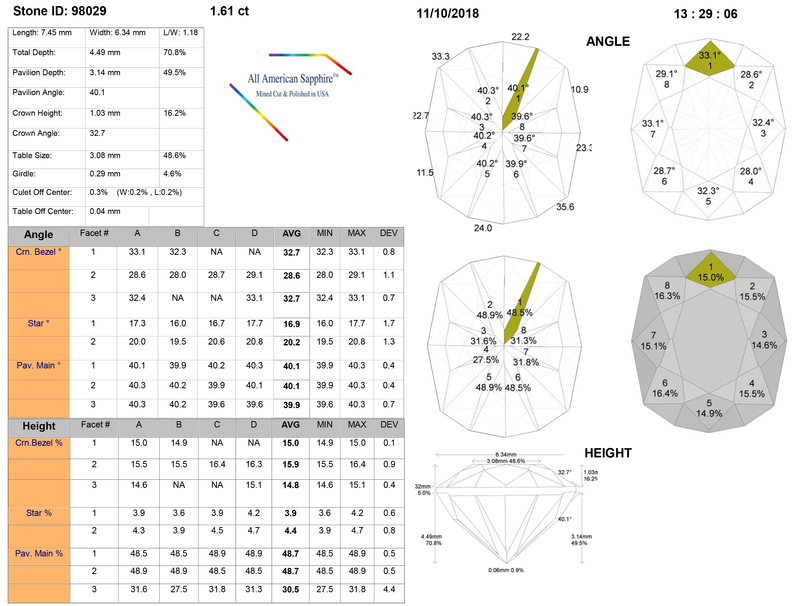 The design has near perfect symmetry and so it is quite lively displaying the highest possible color and scintillation from within the sapphire. 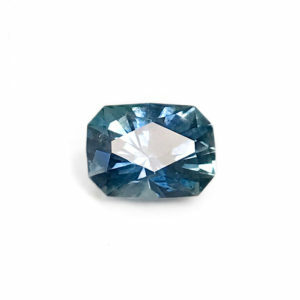 The Montana sapphire is a beautiful medium blue color. 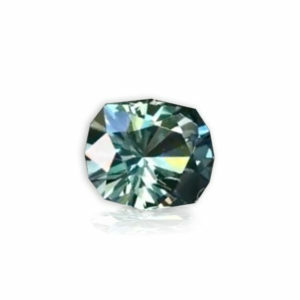 Just a hairline inclusion inside that is not visible with the naked eye and does not affect it’s brilliance.